Scottsdale’s Museum of the West received the Green Building Legacy Award from the U.S. Green Building Council (USGBA) Arizona. Seven projects have been recognized by the U.S. Green Building Council (USGBC) Arizona for outstanding innovation in green building. Now in their sixth year, the Heavy Medals Awards honor exceptional leadership for buildings in Arizona that have achieved Leadership in Energy and Environmental Design (LEED) certification or have been otherwise cited for sustainable innovation. The winning projects were selected from a group of Arizona buildings submitted across several categories, which included new construction projects, existing buildings, schools, innovative design, residential, and healthcare projects. Among this year’s winners is the University of Arizona’s Environmental and Natural Resources (ENR2) Building, Phase 2, which was named Green Building of the Year, as well as the recipient of the People’s Choice Awards. Certified LEED Platinum, the facility was praised for its incorporation of both active and passive elements designed to minimize water and energy use. The building also features an outdoor air system and induction coils (or active chilled beams)—elements that, when combined, work together to heat, cool, and ventilate the space. 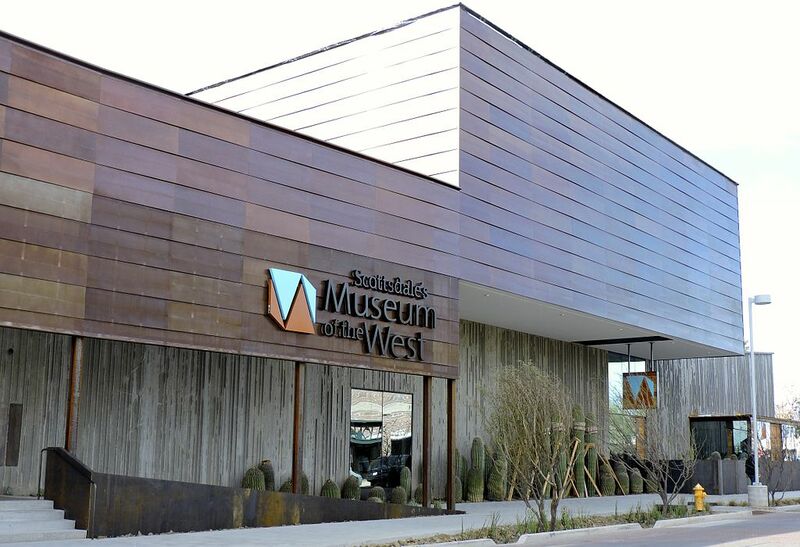 Scottsdale’s Museum of the West received this year’s Green Building Legacy Award. Designed to emulate the sweeping landscapes of the American frontier, the LEED Gold-certified museum uses innovative building design techniques, such as a “weeping wall” able to collect and reuse rainwater, to minimize its overall impact on the environment. Hawthorn Manor (Innovative Project, Residential). To read more about the winners, click here.